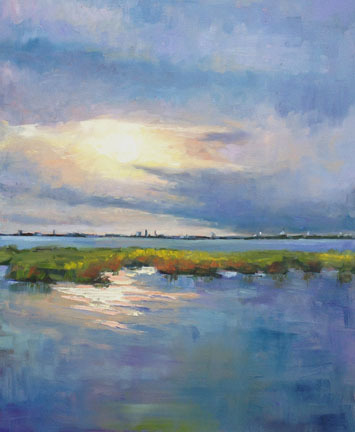 The Charleston Artist Guild was founded well over half a century ago by a small group of artists seeking a way to network with other artists and become more involved in the community as well as display their own artwork. Today the non-profit organization includes more than 600 members. 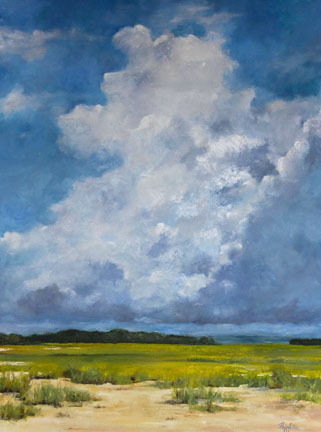 The Charleston Artist Guild Gallery at 160 E. Bay Street features a diverse group of more than 70 Guild artists that provide a variety of mediums, styles, colors, subjects and sizes to fit every taste. A portion of each sale at the gallery benefits community outreach programs.